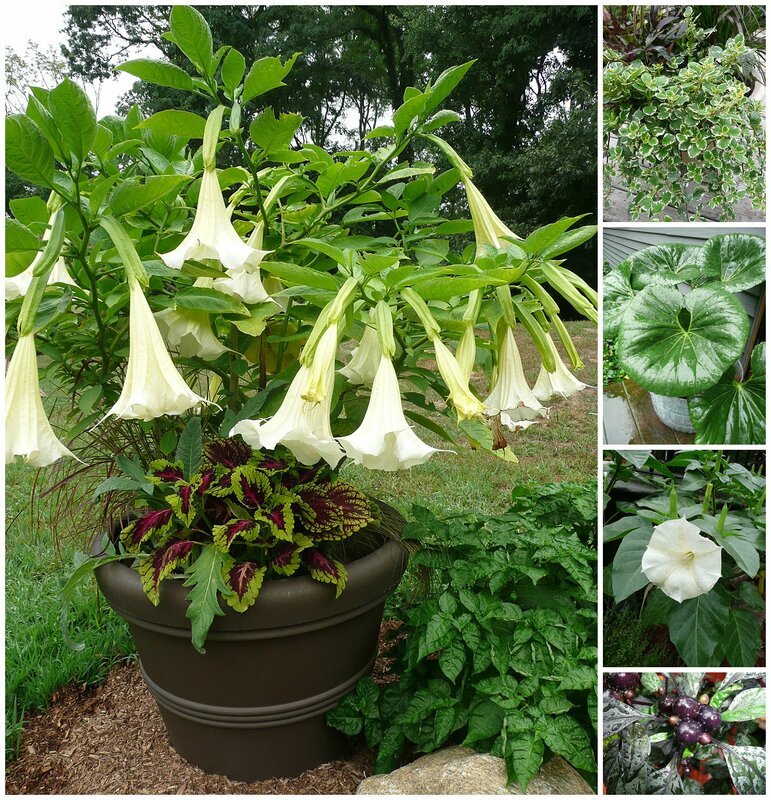 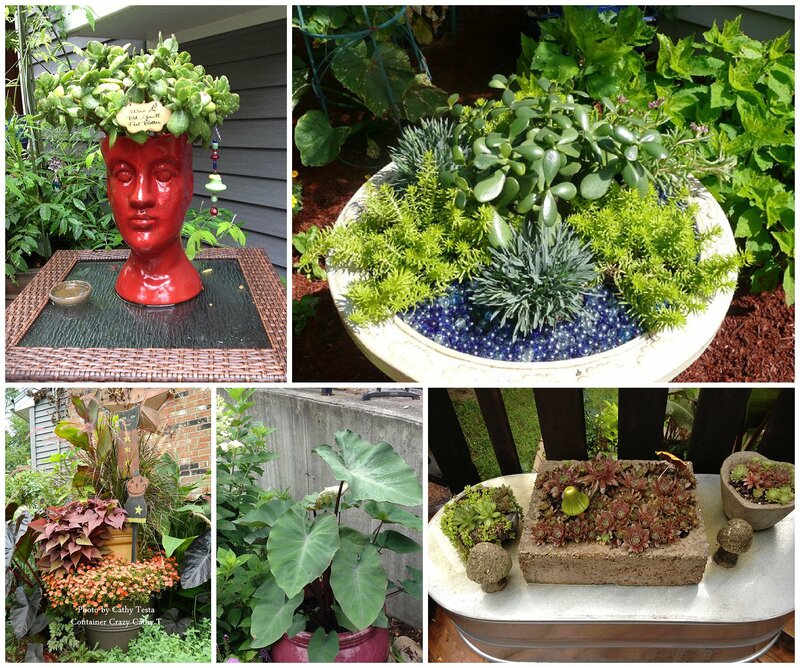 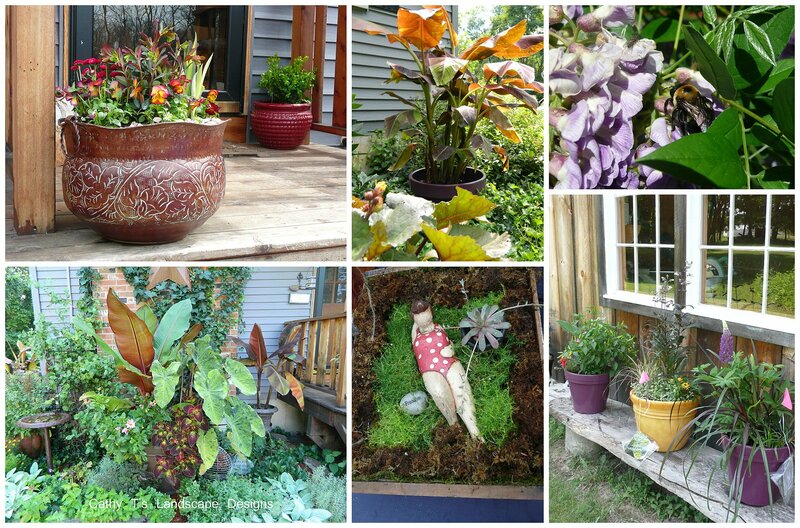 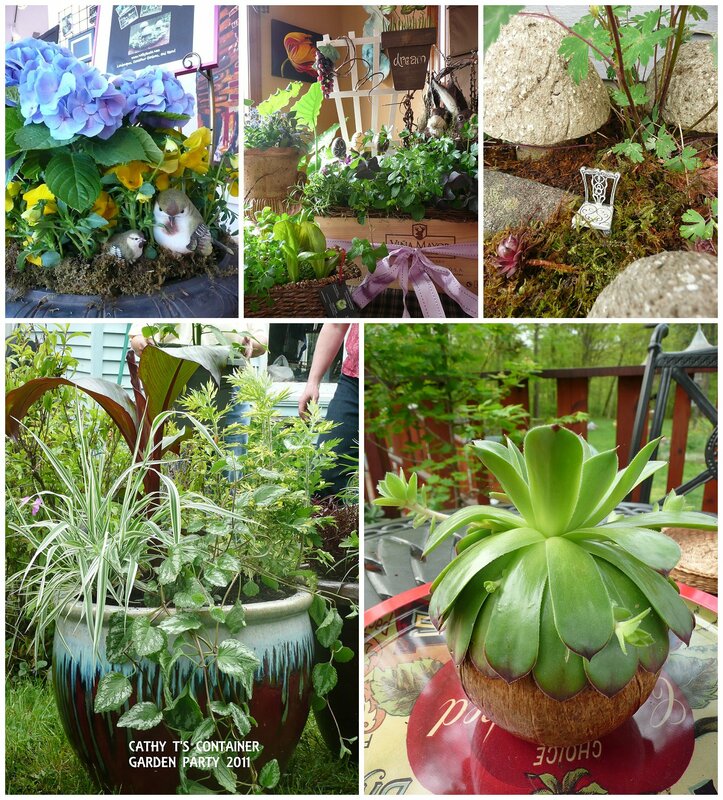 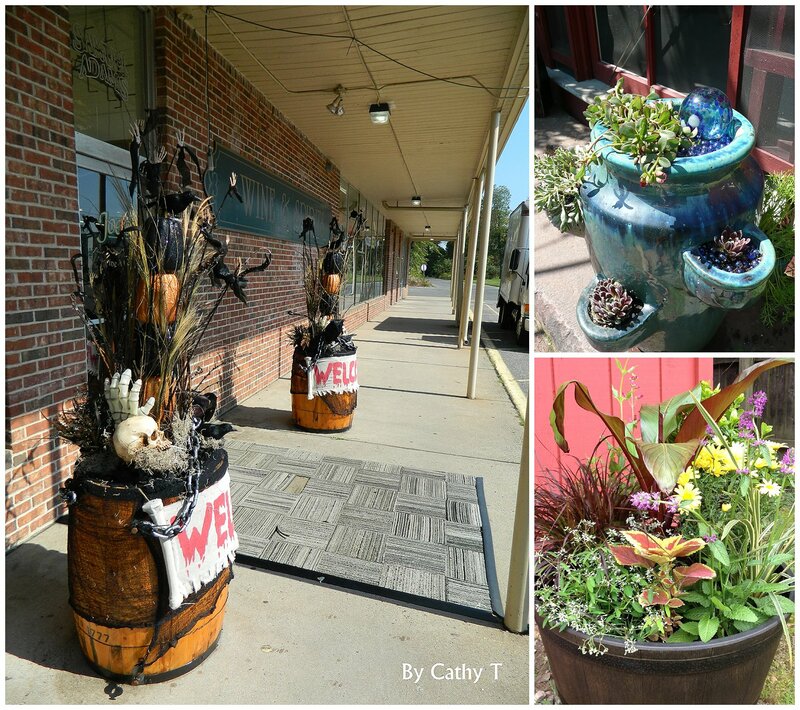 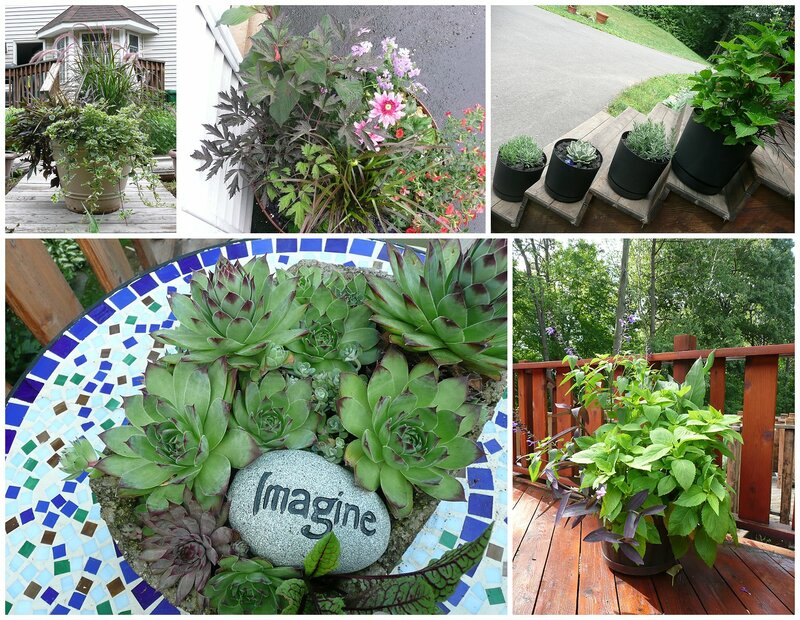 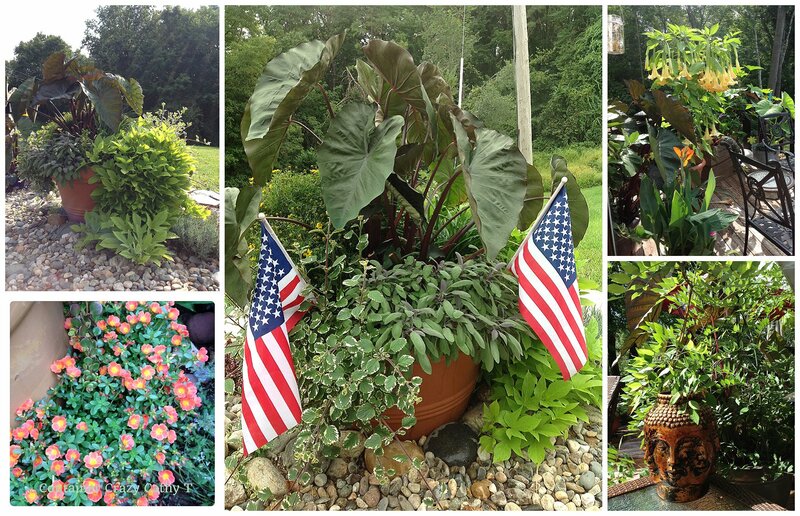 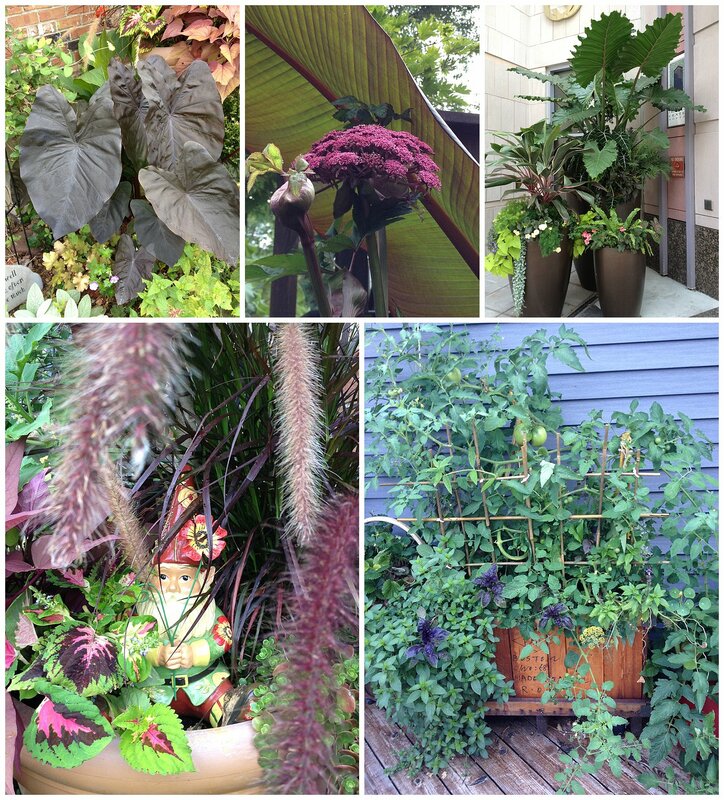 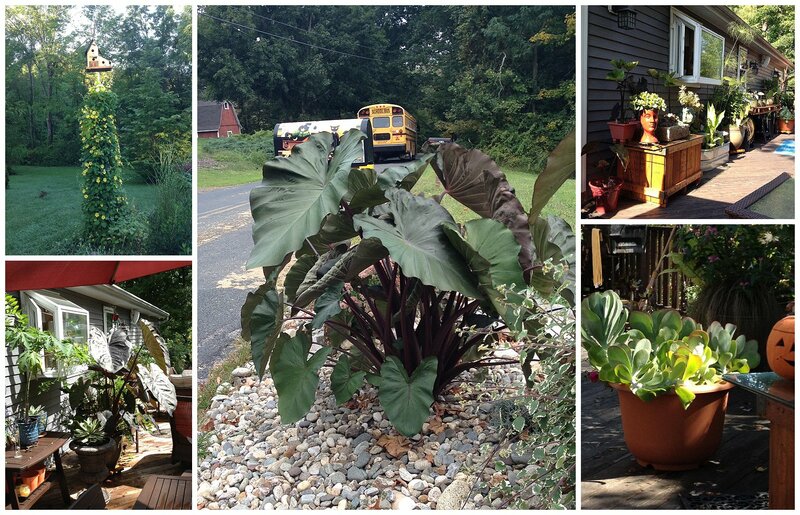 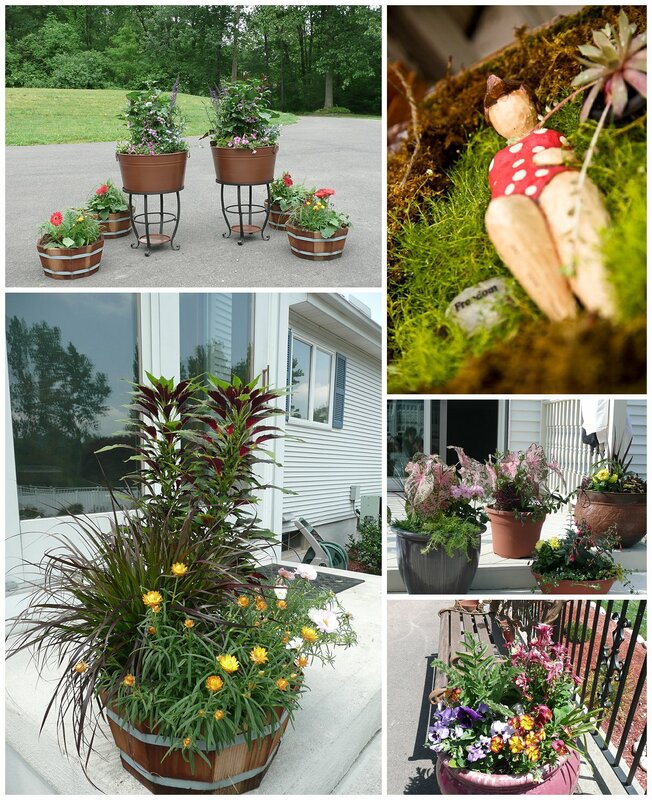 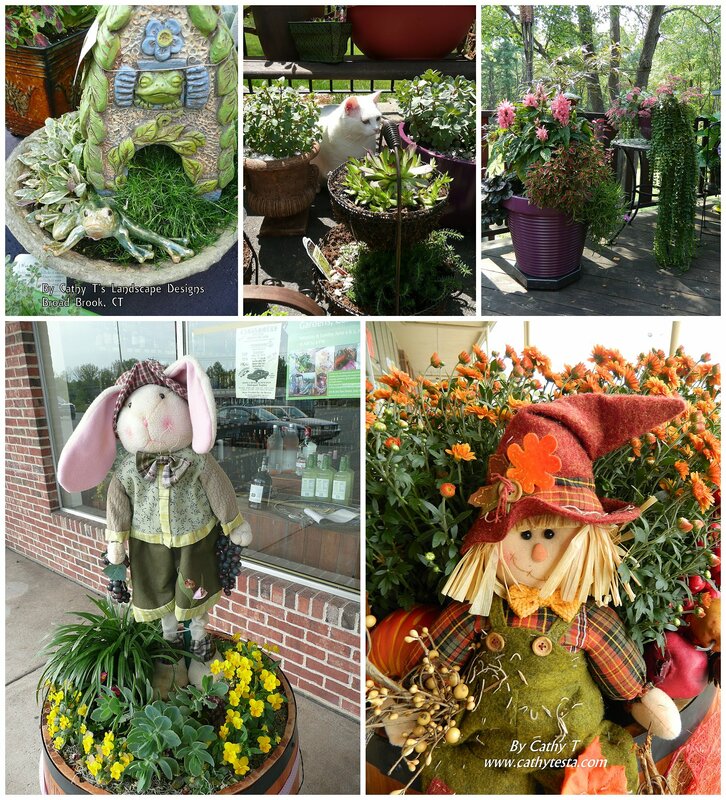 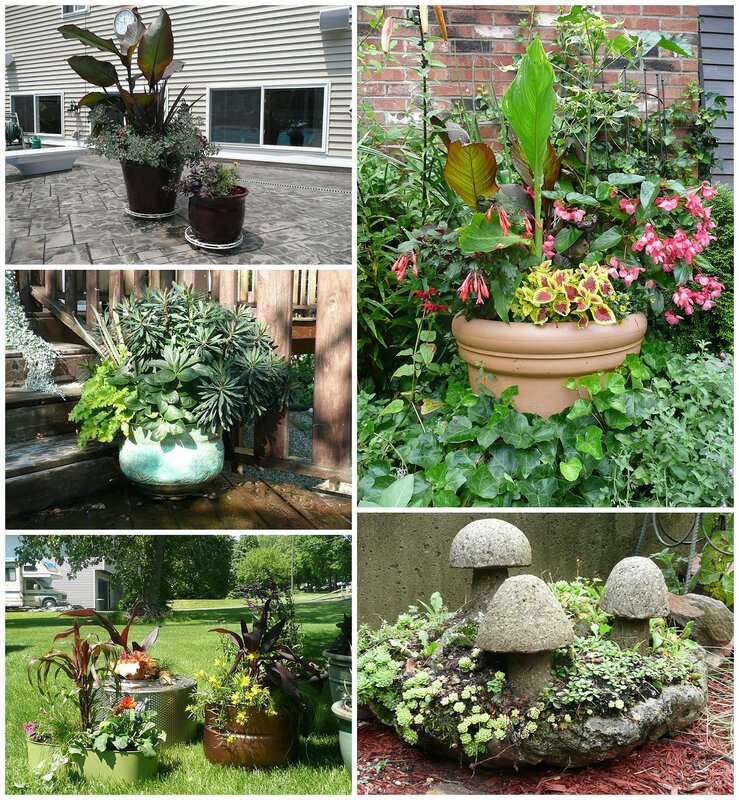 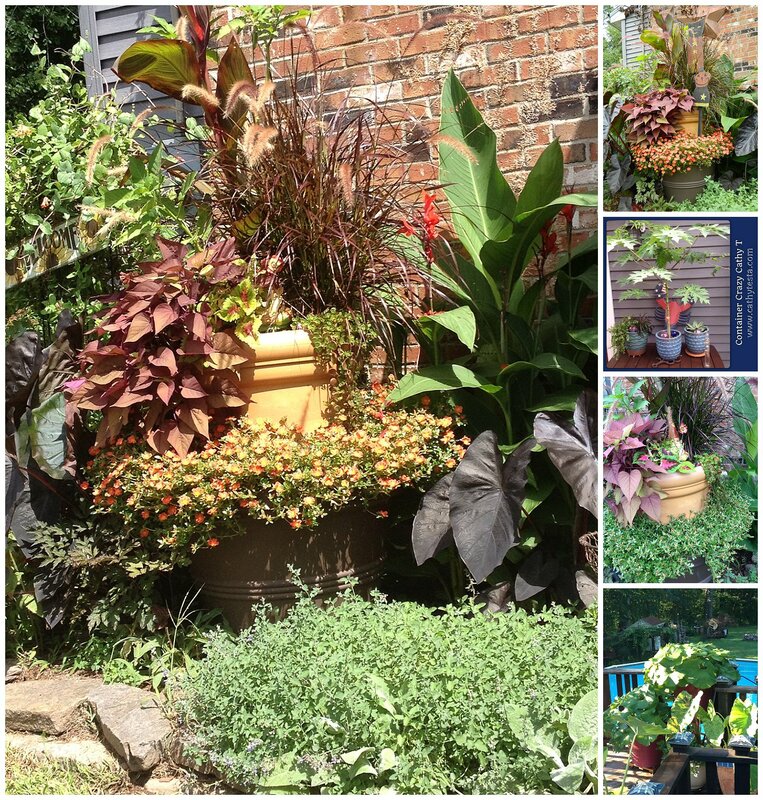 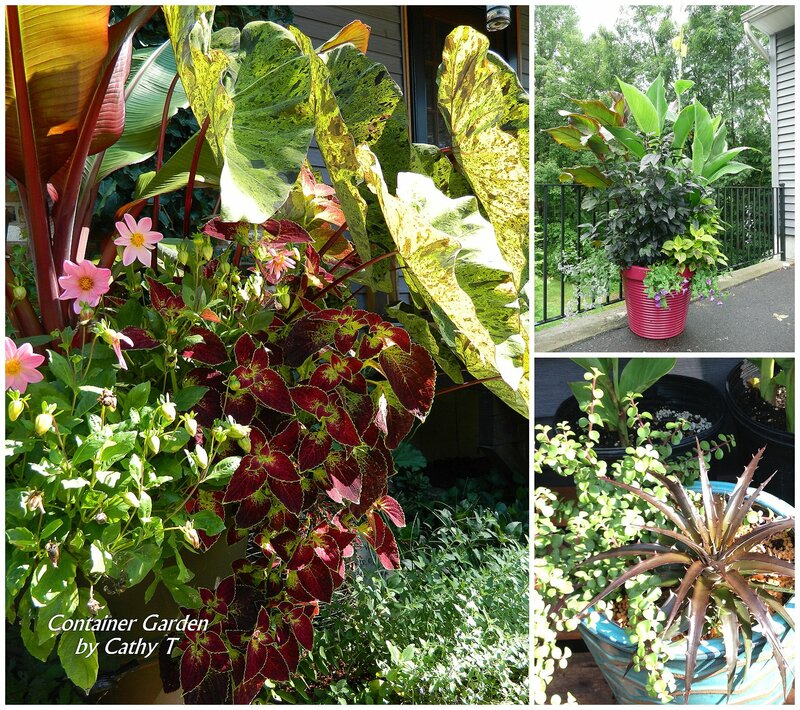 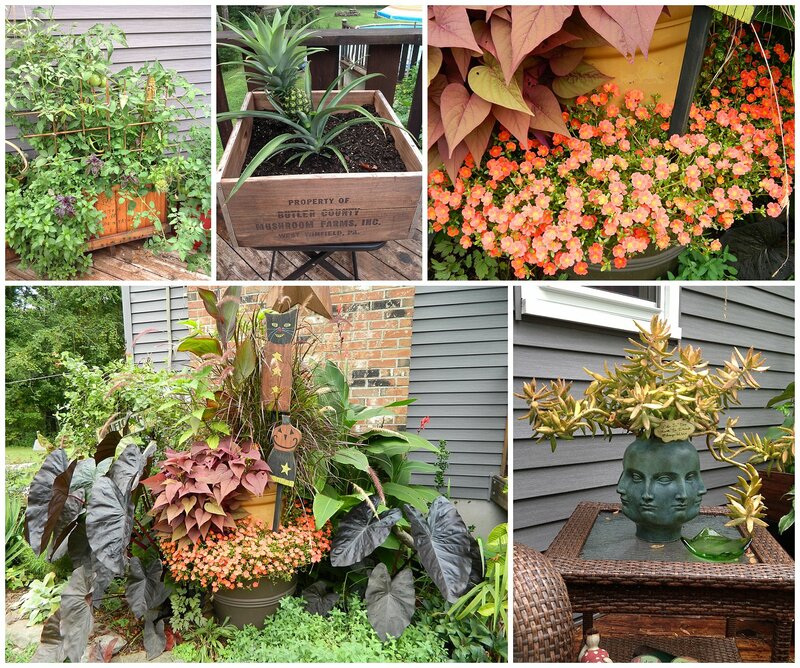 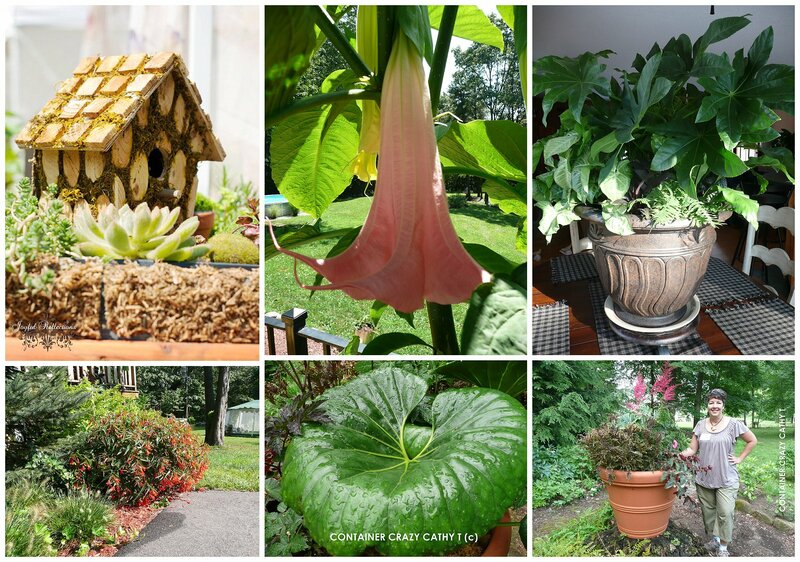 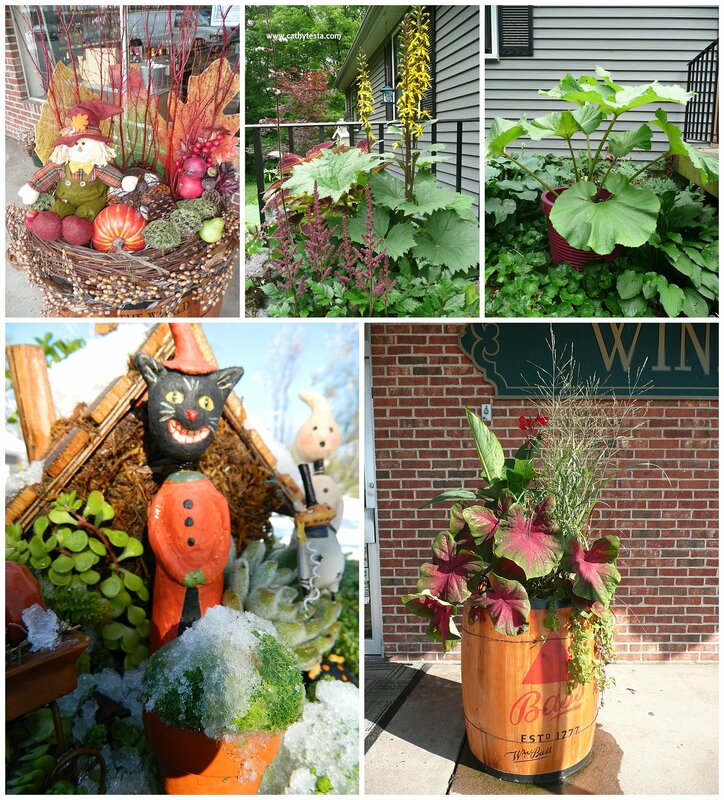 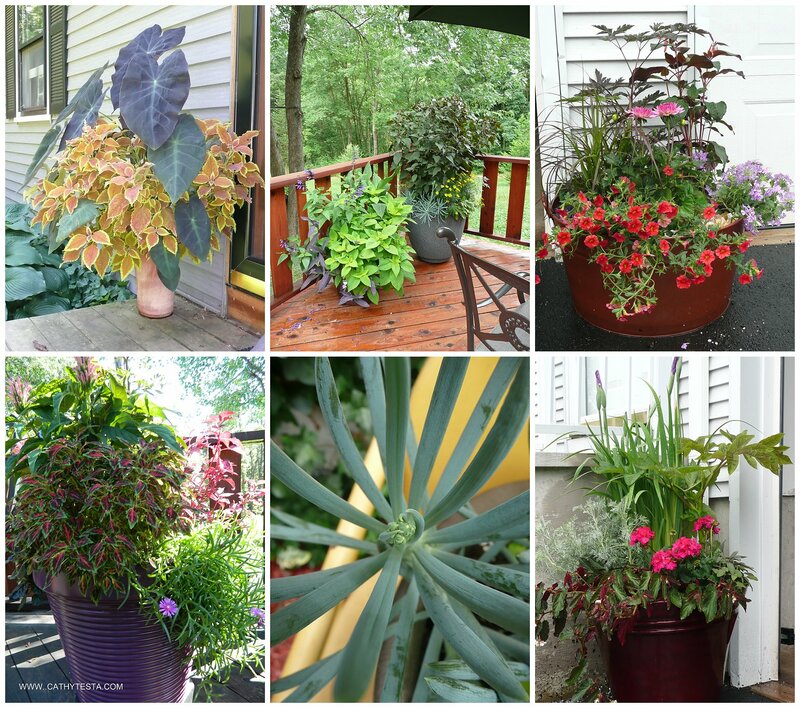 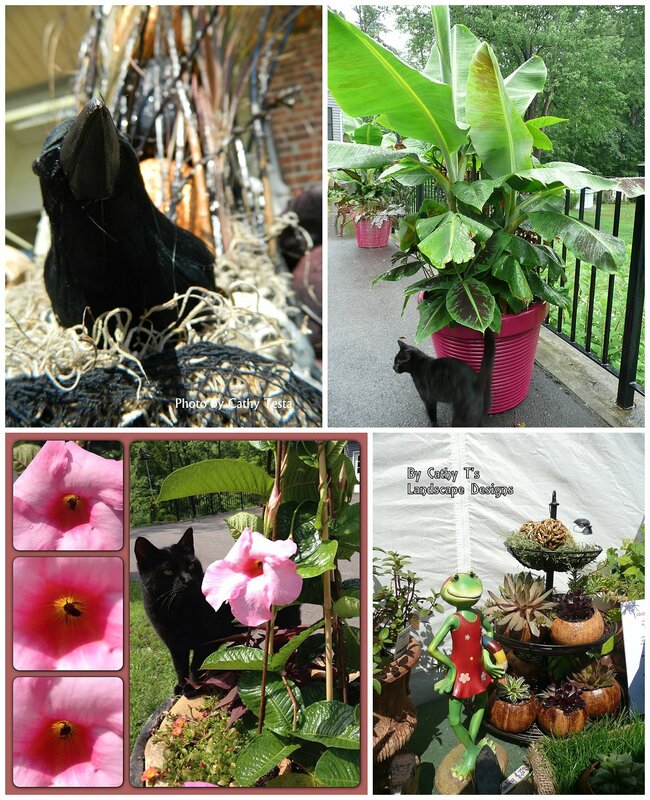 A sampling of container gardens created by Cathy Testa of Cathy T’s Landscape Designs and the author of this blog. 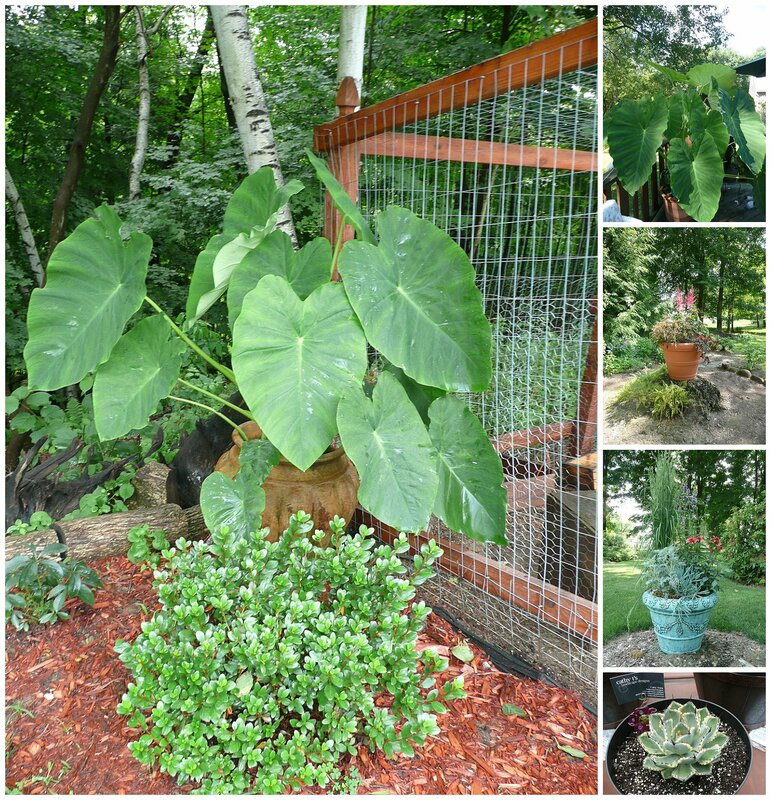 Enjoy and feel free to ask questions anytime. 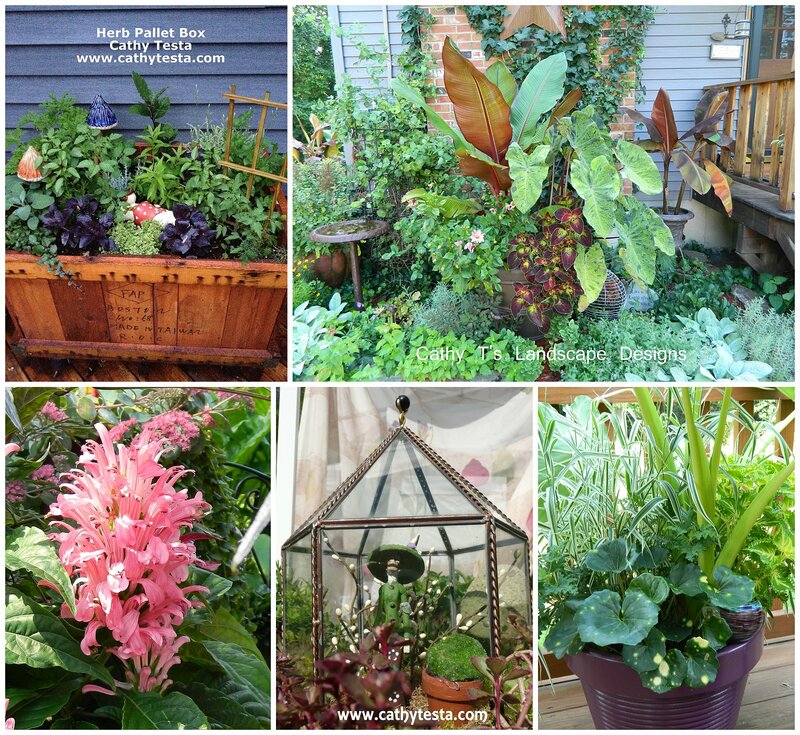 These plants are so healthy how do you do it?